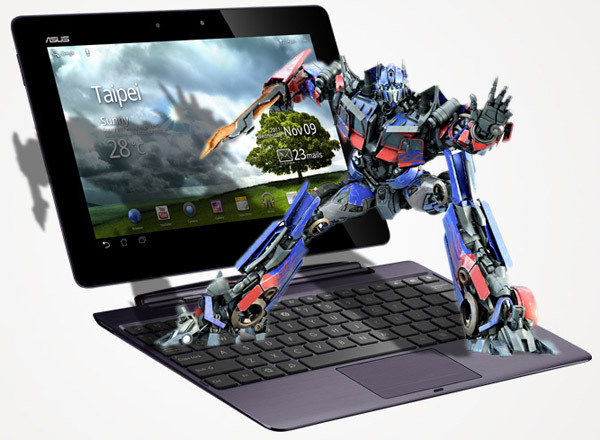 Hasbro filed the superfluous lawsuit last week, saying that the tablet’s name is too similar to its Transformers brand. It wants damages and a temporary injunction on the device, while sane and level-headed people just want Hasbro to shut up and churn out toys for the holidays. Forget the fact that Transformers toys these days are pretty low quality and unimaginative too. I guess they would rather spend their time suing over something silly than offering a quality product, or insisting on a decent movie from their licensees. Merry Christmas from the folks at Hasbro. I’m not really a big Transformers fan, but I think this is just stupid. What do you guys think? Is Asus really in the wrong here?